The Stereo Pack bundle includes Stereoizer, Stereoplacer and Monofilter, allowing the user to analyse, enhance control and fine tune audio with a high degree of precision. 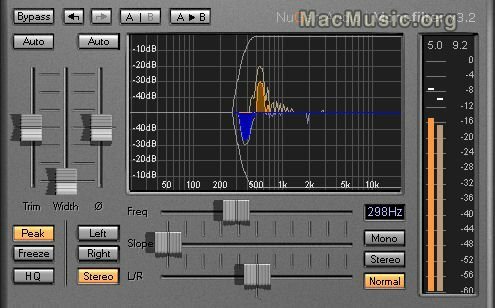 The bundle is compatible MacOSX and PC, and the plugs are available in VST and AU formats. Demo versions are available and the bundle costs $99.